Before you set the date, you’ll have to set the location. 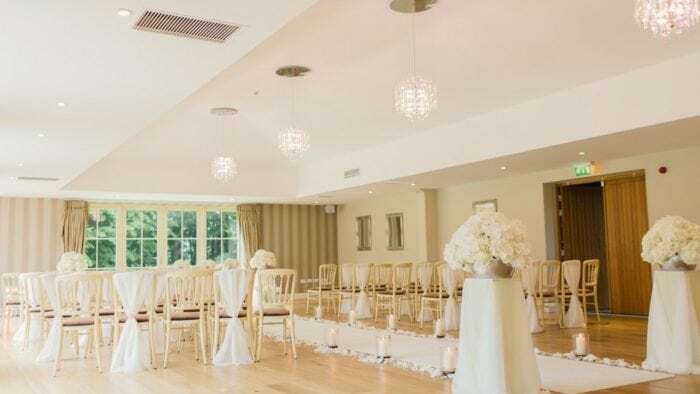 Even if you don’t want to rush the wedding or the planning, it’s a good idea to go ahead and book a spot in advance before your choices of times are limited. What are some ways to go about having a wedding? 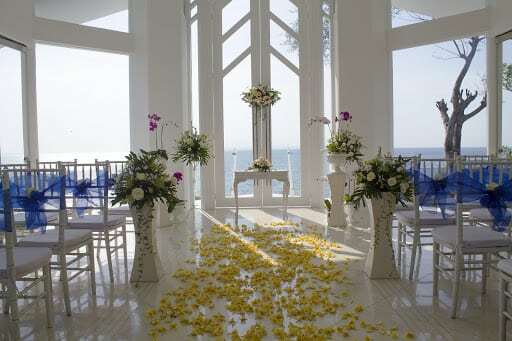 Do you need a separate spot for the ceremony and the reception? Do you need tradition? Or maybe you want something a bit more casual? If you just so happen to be in the California area, we’ve got a quick and fabulous line-up of ideas for you to choose from. 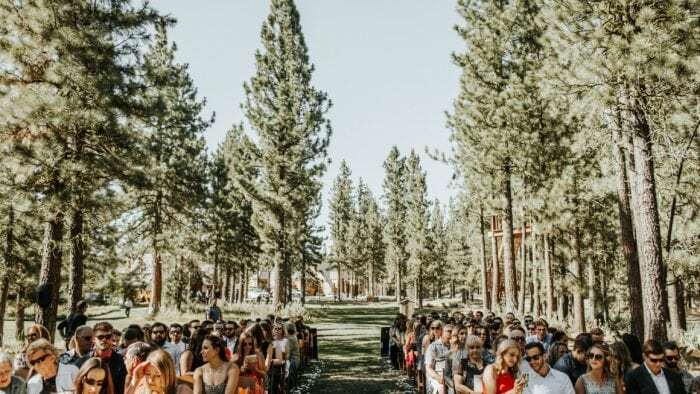 From a wedding venue in Los Angeles to a scenic view, here are three ways to have a quintessential California wedding without any hassle or stress! There’s an entire coast of hot spots to pick from! If you’re inspired by the waves and the sand, then why not have your wedding day right on the coast? Everyone thinks of the beach when they think of California, so why not serve up a vacay day for your guests to enjoy? 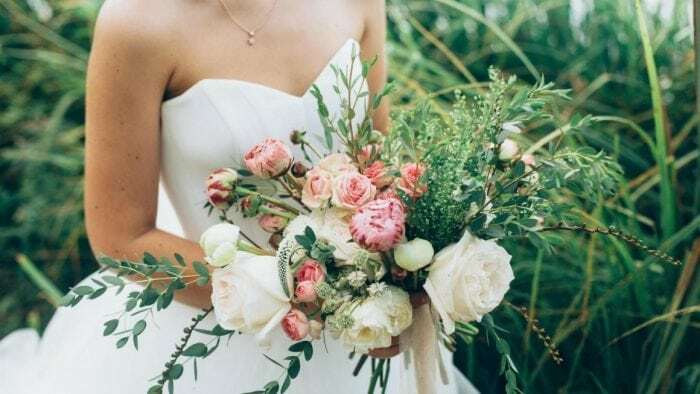 The photos will be gorgeous, you’ll be able to infuse a bohemian and carefree vibe into the style and decor, plus, you can create a more intimate setting rather than with a grand event in a ballroom. And there’s really nothing more that evokes the spirit of the state than by staying seaside. 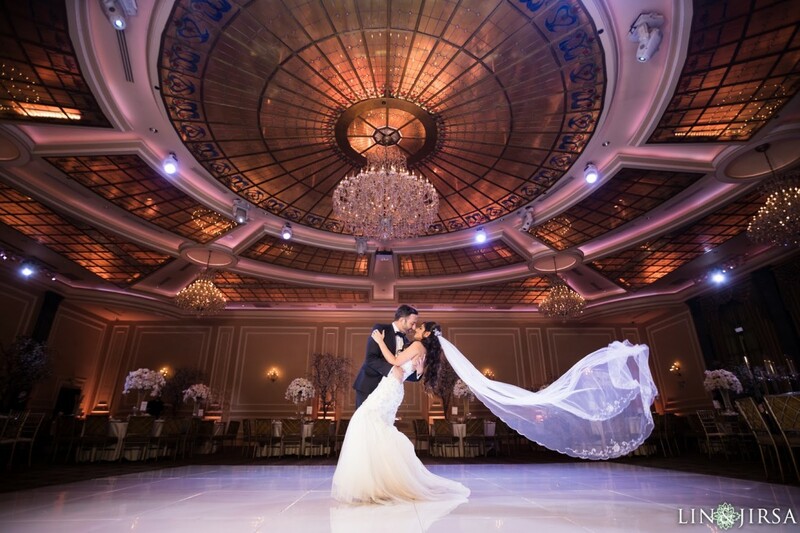 The Tagylan Complex is a beautiful example of a wedding venue that has it all. Brides and grooms need not fret or worry when they have everything they’d need or want in a celebration right at their fingertips. There is so much convenience in booking a wedding venue that includes a place to have the ceremony, reception, and outdoor photos. 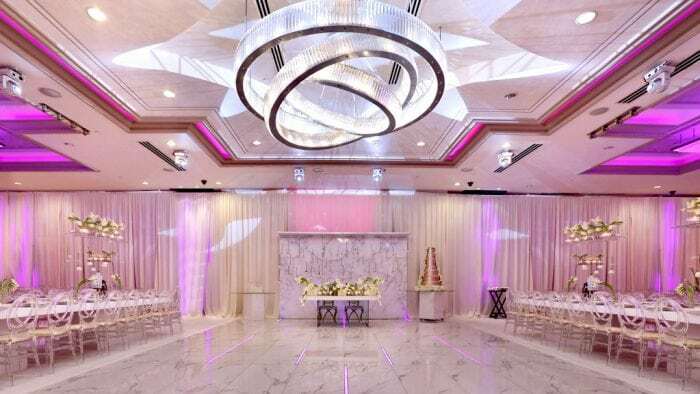 This specific venue offers all three of those because they have a ballroom, a foyer, and outdoor gardens with a fountain. Guests don’t have to drive from place to place. Instead, they can come, settle in, and enjoy the entire event from top to bottom. Northern California is known for their rolling vineyards and gorgeous, scenic views. 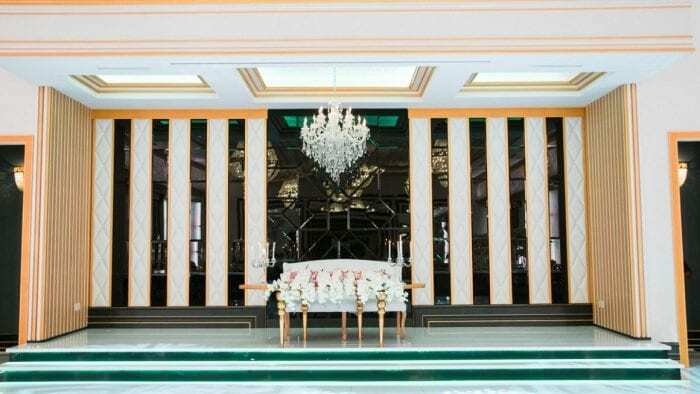 If you want something offbeat and trendy, try scoping out some of these locations to host your big day. Depending on the venue, you can have half of the celebration outside and the rest indoors! There are tons of places to choose from but there’s one thing we know for sure, you can infuse so much youthful appeal and sophistication – while still staying true to any outdoor roots that you’re paying homage to as well.